Did you miss the best real estate market in recent history? I often have people ask me if they have missed out on the best real estate market that they might see in their lifetime. Even though prices here in Phoenix have been steadily increasing for the last 18 months, my answer is always the same. NO; but if you haven’t bought yet, you missed the rock bottom. Here’s the good news: even though you’ve missed the bottom, prices are still low in relative terms and interest rates are still incredibly low by historic standards. If you are out to buy a home for the long term, the increase in prices we’ve had since the absolute bottom shouldn’t make much of a difference in 5, 10, or 15 years when you go to sell. You should work with a qualified real estate professional who will help you make wise and savvy decisions in your real estate purchase. If you are buying a primary residence, buy a home you can afford. If you are buying an investment property, buy a home that will pay for itself. 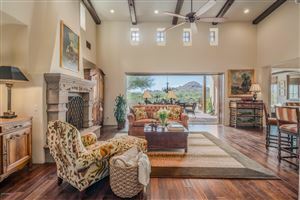 If you would like information or market statistics on the Phoenix real estate market, feel free to contact me through the “contact me” section of this website or by emailing me at [email protected] I prepare monthly market statistics that I compare to the previous 36 months to show trends in prices and inventory levels. 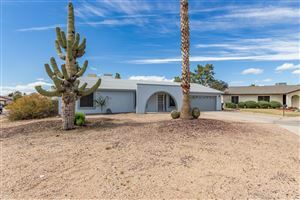 I’m also happy to provide you a free buyer’s guide which has a ton of great information about what to expect when buying in the Phoenix market.